Richard Carrier was born in the quaint town of Grosses-Roches, Quebec, a municipality in the Gaspé Peninsula with a population of 300. As the name suggests, the town is known for a number of large rocks in the area that can be spotted peeking out from the tide. Richard left picturesque Grosses-Roches for Montreal to study to become a teacher, later finding himself in Vancouver, which he called home for 15 years. 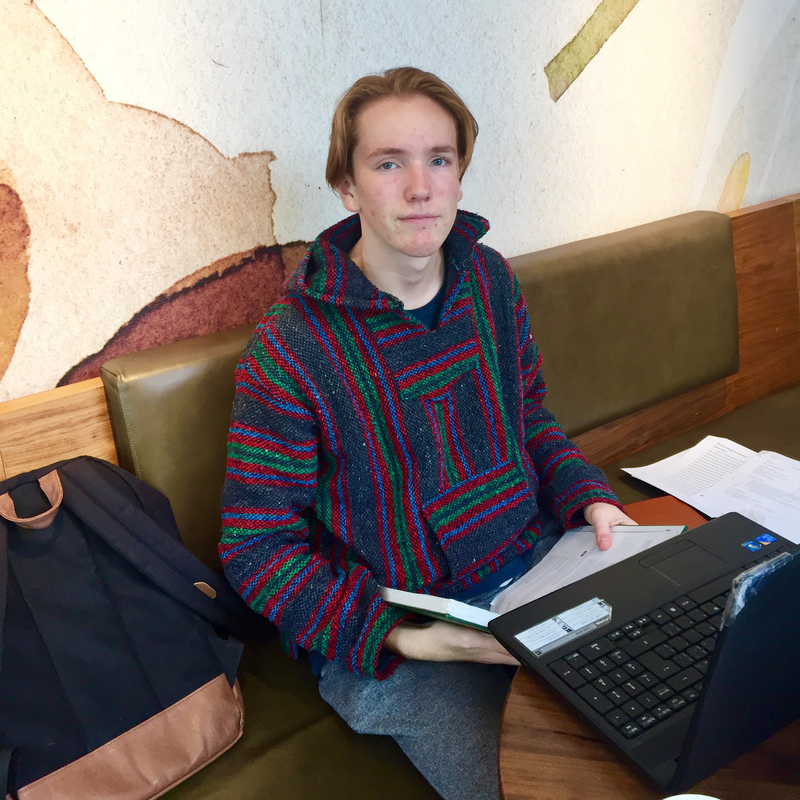 With a passion for teaching still strong, Richard now looks for opportunities to support colleagues through training as Manager of Commercial Operations at the Canada Border Services Agency (CBSA). When did you first volunteer for Book Fair? It was nine years ago. I moved to Ottawa in 2000, and started as a client, coming for many years. I thought I might as well help! I like it. It makes me happy. I like the people – the people are nice. I feel you need to be giving something back to the community you’re in. This allows me to give back to the community. Why do you play sports? – Because you enjoy it. It is what we call a sense of purpose. I was a teacher by trade and feel teaching is very important. This is a place where we learn. We learn through books. The first year that I was here. In 2006, I was working on the big pile of books. I turned around and saw security guards with ear pieces. Then I saw [then Prime Minister] Stephen Harper, whose kids were at the school. I was able to chat with him for a little while. I also saw his wife. Both were very nice. Can you remember a particularly interesting find at Book Fair? The Olympic Games have been held in Canada three times (Montreal, Calgary, and Vancouver). 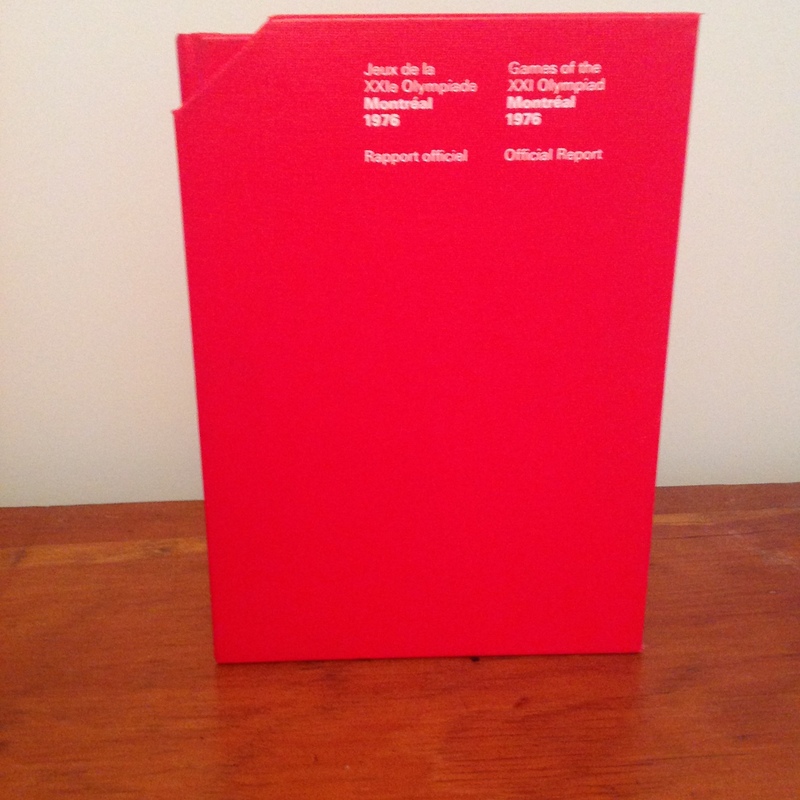 With every Olympics, the Olympic Committee writes a report – it has everything. 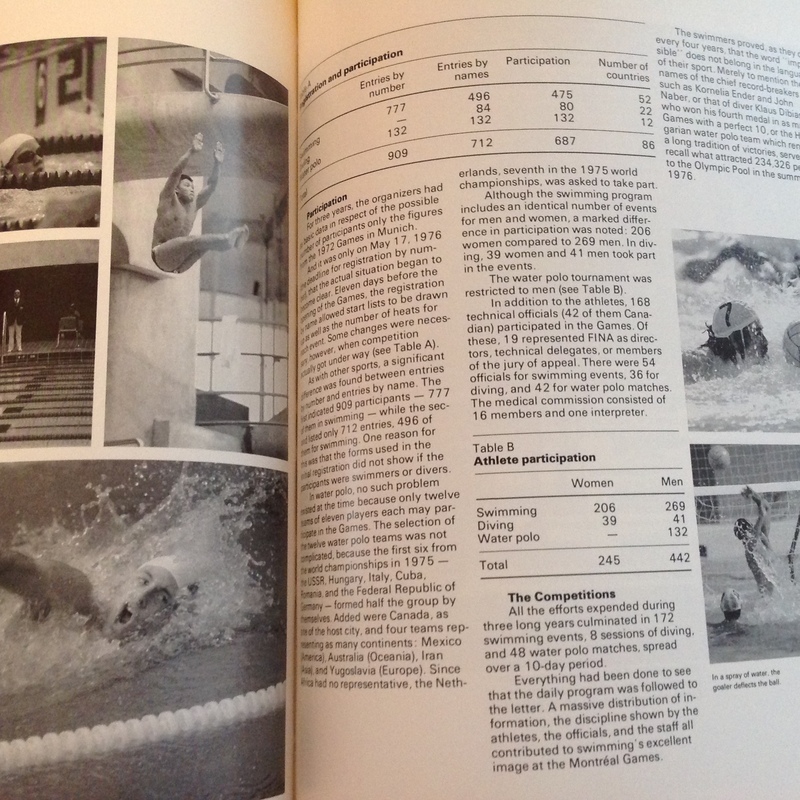 All the details from the Games that year – the planning detail, results/scores, meals served, etc. 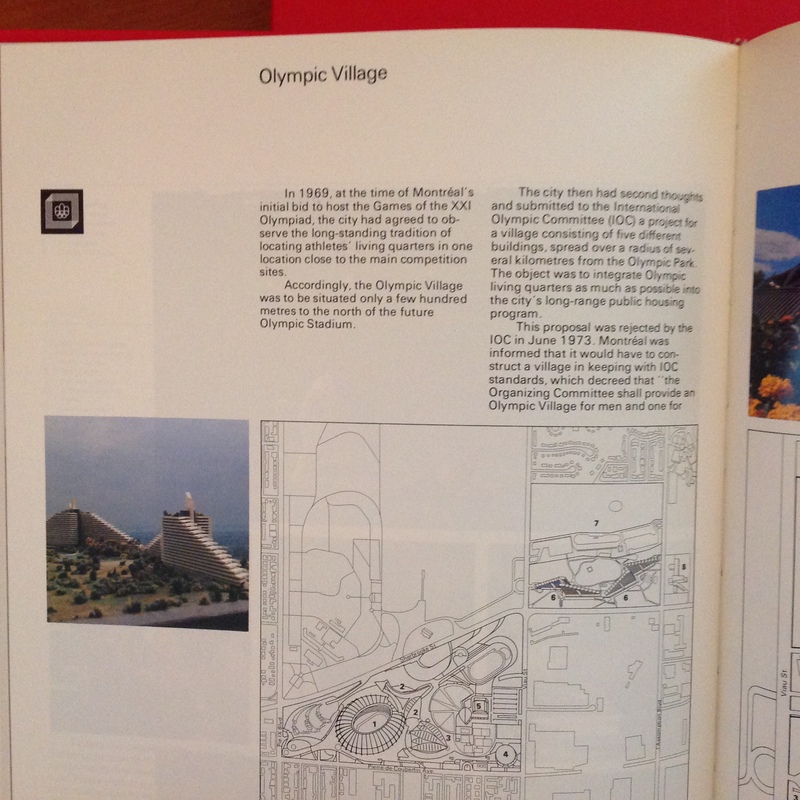 One year at Book Fair, I found the Olympic Committee report from the 1976 Montreal Olympic Games (Images below). Biography, because you learn about famous people, and because I like politics. Biographies tell us things that were protected when the people were in office. They often tell us why they did this or that. What advice do you have for newcomers volunteering for Book Fair? Just enjoy it. Don’t stress about it. Open a box, look at the books, and find out what it is. Take your time. Don’t stress. This is meant to be something we do for pleasure. What are your hobbies (besides reading)? I enjoy cooking, walking, and music. I love opera. I listen to opera every Saturday afternoon. I have also started to do some woodworking. 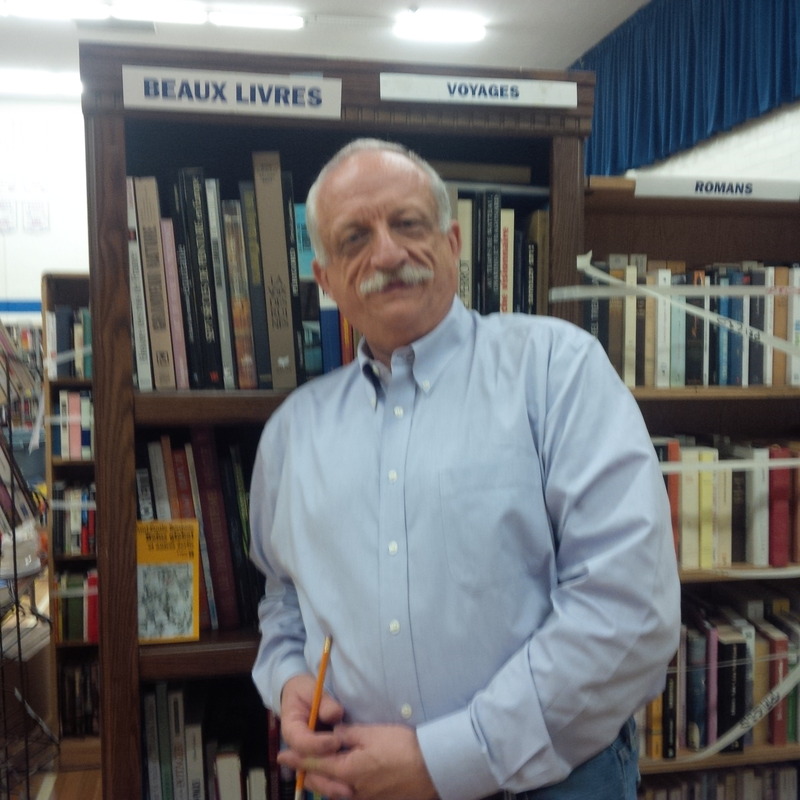 Thank you, Richard, for your many years of dedication to the RPPS Book Fair!